As soon as people have the word “conspiracy” thrown at them they tend to panic. There is no need, as an experienced and capable criminal law solicitor I can deal with this extra complication very easily. The idea of a conspiracy is very simple. It means that more than one person agreed that the offence should be committed – whether or not the offence is eventually committed. It is important to note that to be guilty of a conspiracy to commit a crime, the actual crime does not need to have taken place. It is the agreement to commit the crime that is being investigated, prosecuted and punished. However, the fact that the crime was committed will often be the best evidence that an agreement was arrived at. If an agreement can be proved then the terms of that agreement can be critical. Perhaps there are some matters left outstanding – not yet agreed – which are of a substantial nature and which will therefore demonstrate that discussions are simply at an early stage and no agreement has yet been arrived at that gives rise to a criminal conspiracy. A simple proviso in the arrangements that e.g. the crime will not be committed if there is a police officer present, may not give rise to a defence to a conspiracy charge. Any pre-condition included in the agreement would have to be substantial to give rise to a defence to an allegation of conspiracy. Nowadays we are quite used to the prosecution seeking to prove the existence of a conspiracy by reference to various methods of digital communication. However, the prosecution does not need to produce such evidence as, over the years, the main method of proving the agreement has been “inference” from all of the facts that can be shown. Conspiracy investigations can end up involving a relatively large number of alleged conspirators. Not all of these people will be core to the agreement. Some may be so peripheral that proving they were aware of the conspiracy that is to be charged may be difficult or impossible. A very important part of such cases nowadays can be the period of time that a person is a part of the conspiracy. Under the Proceeds of Crime Act there are serious adverse assumptions if you are involved in a conspiracy for more than 6 months. This can be overlooked by some lawyers and cause you a great problem if POCA becomes relevant. 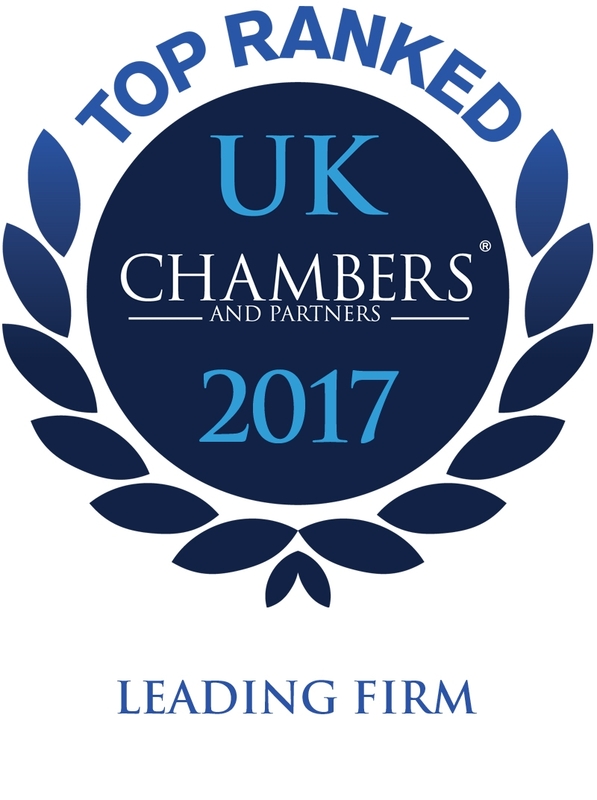 We are used to these issues and work with expert Barristers who would also understand the importance of such matters. 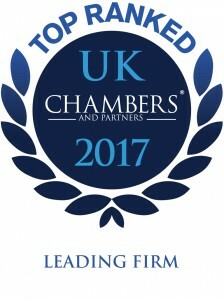 There are many reasons for taking expert legal advice at an early stage if you are being investigated for a criminal offence, but conspiracy allegations are more difficult for the non lawyer to deal with, which makes it even more important in these cases to ensure that you have the right expert legal advice. Contact Dennis Clarke to discuss your needs and agree a fee help you.